At Reynolds, we take a unique approach to our building solutions. We look at every aspect of your project and focus on its entirety. We don’t leave any detail to chance and work closely with you to create a plan for managing your project. As an industry leader, we know that our experience in project planning, system selection, and team organization will help you budget effectively and stay on schedule. Reynolds is a leading provider of construction management services. Our team has provided various levels of construction management and program management services for over 200 projects. We provide a full range of services using only in-house staff. Our expert team will help manage and direct your construction project and put in place efficient and effective construction management, program management, general construction and owner’s representation services. We don’t offer cookie-cutter solutions — instead, we study your project and offer unique solutions for delivery. If your business or home has suffered damage due to fire, flood, wind or some other catastrophe, our team is here to help. We begin by assessing the situation, measuring the damage and proposing our restoration service plan. Available 24 hours a day, our emergency crews can perform water and debris removal, content cleaning and mold removal and repair. We focus on providing our clients cost-effective options to reduce energy usage while combining efficient and effective project delivery. This allows us to deliver the highest quality project for the lowest cost. We can identify energy-saving practices, upgrade aging equipment, reduce maintenance and utility expenses, and improve occupant comfort. 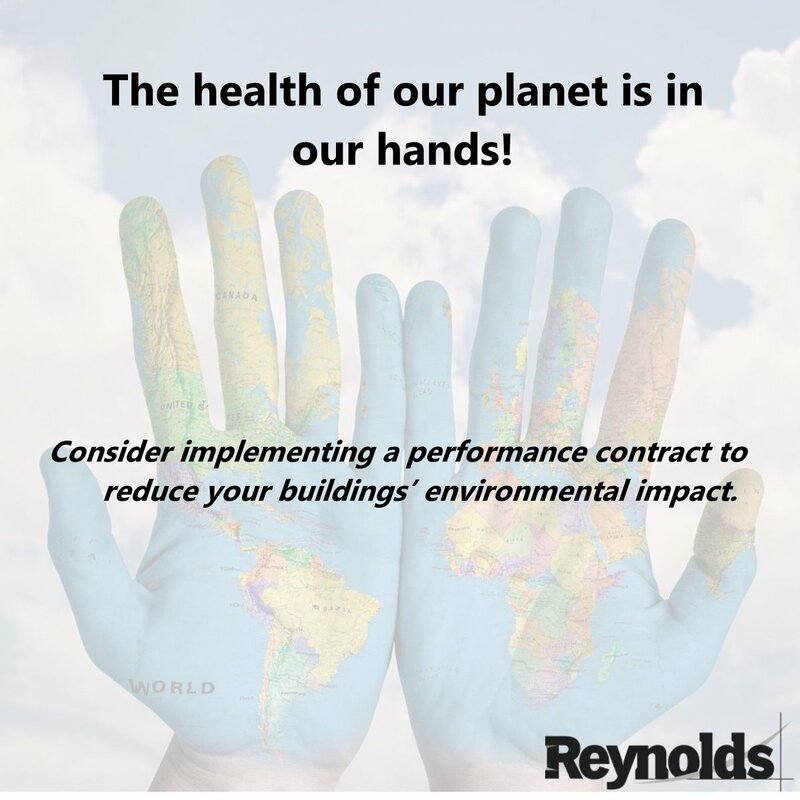 With experience in full-service HVAC, mechanical, electrical, plumbing, fire protection, design, and building commissioning services, Reynolds is an area leader in commissioning and engineering. We've been trusted with a broad range of projects for K-12 schools, healthcare facilities, government buildings and central power plants. Reynolds provided construction management services for two new elementary schools, Caley and Gulph, in the Upper Merion Area School District. Reynolds is providing construction management services for Union Canal Elementary School. Reynolds is serving as the energy services company for a guaranteed energy savings program at Juniata Valley School District. The level of detail that the Reynolds team maintained and the ability to keep costs within budget were excellent when working with the eight prime contractors.